For many years KBCE has advised customers which hardware / configuration they should use in order to achive top performance with DB2. Not only did we advice but also build DB2 servers for some of our customers. You can also benefit from our knowledge! We build DB2 servers, configure them for maximum performance and fully test them. 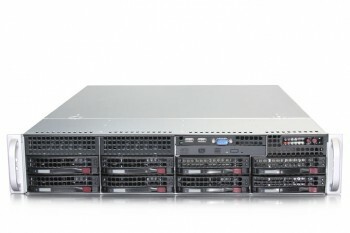 The server can be in your data center or we can also host it for you. You can look after your own server or we can help you with our remote DBA program. We can (of course) also train your staff as part of the deal. 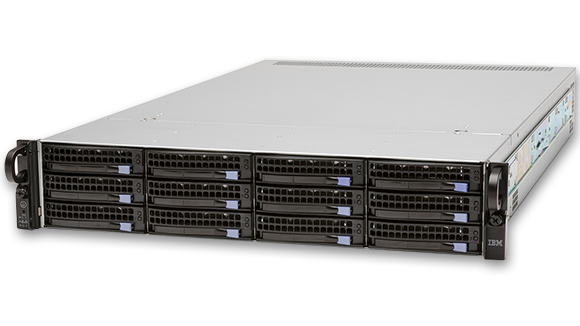 But it is not limited to new hardware, we also assist your staff in upgrading/ tuning your existing server. Just talk to us the possibilities are endless. Think of a KBCE DB2 Server as an appliance. You simply plugin, apply your own DB2 license, and GO! Price: starting at € 30.000 – Fully tested, documented and ready to go – ex Taxes and Shipping. 12x 16GB DDR3 1600Mhz ECC Registered = 192 GB RAM! You simply plugin, apply your DB2 license, and GO! Price: € 25.000 – Fully tested, documented and ready to go – ex Taxes and Shipping. Remote DBA support or training your own staff optional. Just reach out to us and tell us what we can do for you!